Juli- 50 Years old and wiser too! Happy Birthday MOM! January 30th 1960 is my mommas birthday! 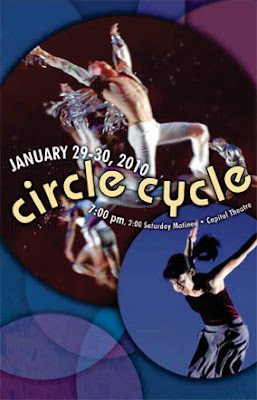 We went up to the Capitol to watch Circle Cycle by the Ririe Woodbury Dance Company. Then the party started. We played some Wii! Super Mario is the funnest game! I am so addicted! For Juli: She has been through a lot. I have put her through a lot. She stayed by my side for the whole week in the hospital and nursed me back to health. I will never forget the Orange Julius she made me every morning because I could not eat. I am so grateful for my mom. She had a tumor in her brain two years ago and they successfully took it out. She has been through so much. I am so happy my mom is my mom. I could not have asked for a better mother. I love you Mom!